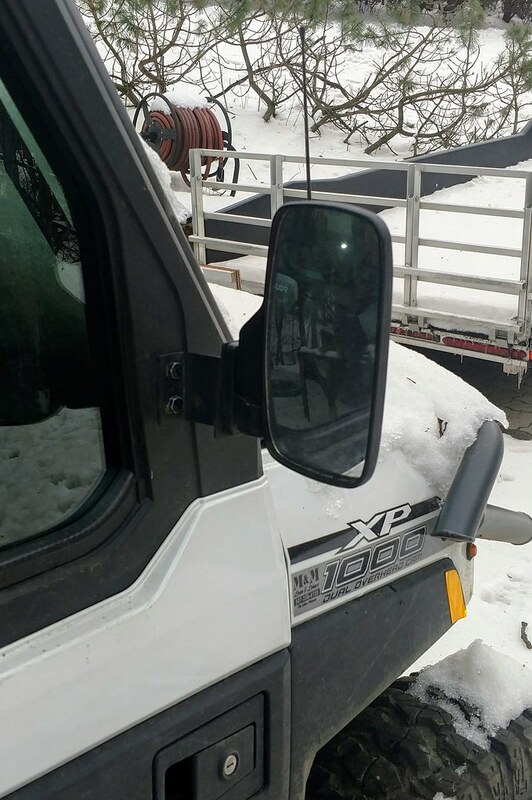 Anyone out their in looking for a set of Mirrors that can go on an enclosed cab for a Ranger Xp1000 and 900. Currently in the works of designing one that works on full cabs, and folds hands-free when opening the door. Any Feedback is appreciated. Thanks! I would love to have a set. I'll be in my 900 much of the day today and will give it some thought. "I may not be the Boss, but I've got a lot of pull"
I am also in the market for at least brackets for the mirrors that can be used with full canvas doors . 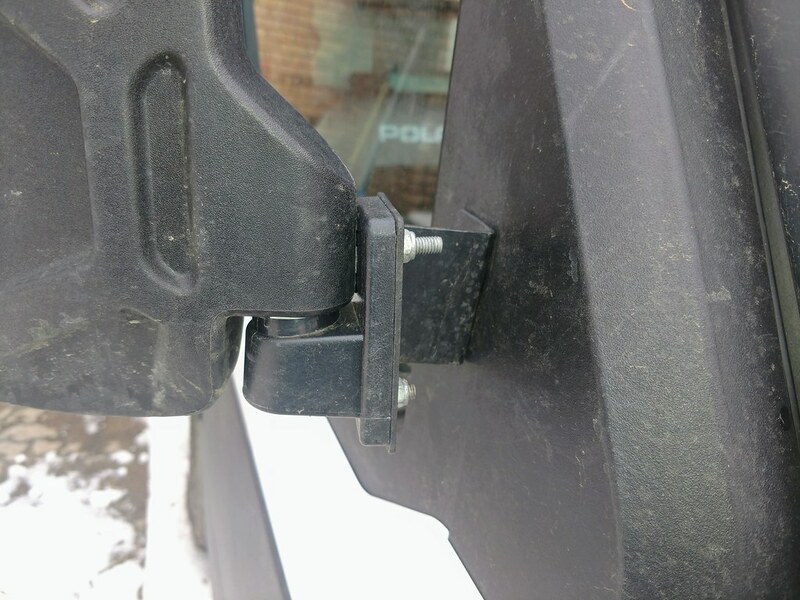 Myself among others have the same problem with not being able to see the R side mirror with full canvas doors when using the designated mounting location on the Profit cage bolts. 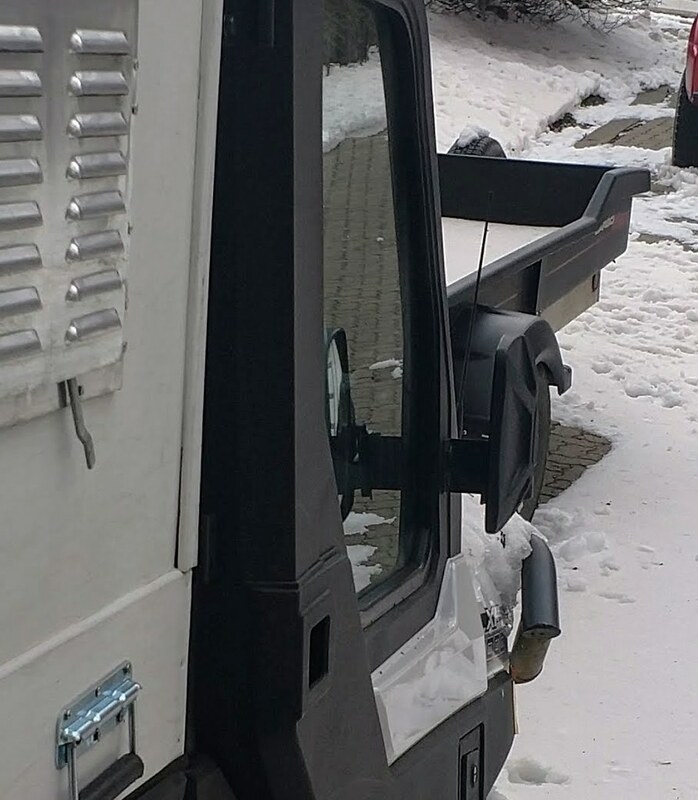 When plowing a right side mirror is a must , its better than twisting around all the time when backing up. Last edited by rbarre; 04-13-2019 at 12:26 PM. S3 Springs Front and Rear lifted it 2"
My dealer made the brackets for my 19 Northstar, they make them in house. Requires drilling into the door and they had me sit in the cab and adjusted position before drilling. They have done enough of them they knew right where to mount them though. Work great. IIRC they are Seizmik folding mirrors attached to the brackets. These will have 3 inches in forward backward movement that way it allows you to adjust it for that right hand side! Hoping to get you guys images soon because I believe there is enough guys out there who want them. The door mounted mirrors are good for hard side doors it does nothing for mounting them on soft doors. There is no "meat" to mount them. I would be more than happy to mount prototypes and give honest feedback. Last edited by rbarre; 04-13-2019 at 03:40 PM. Ever give a thought to using a camera system and dash mount screen receiver? 7 inch screen would be nice. I was going to use camera system on my cycle but the laws in the state won't allow. Far more aerodynamic then the OEM mirrors out on the handlebars. 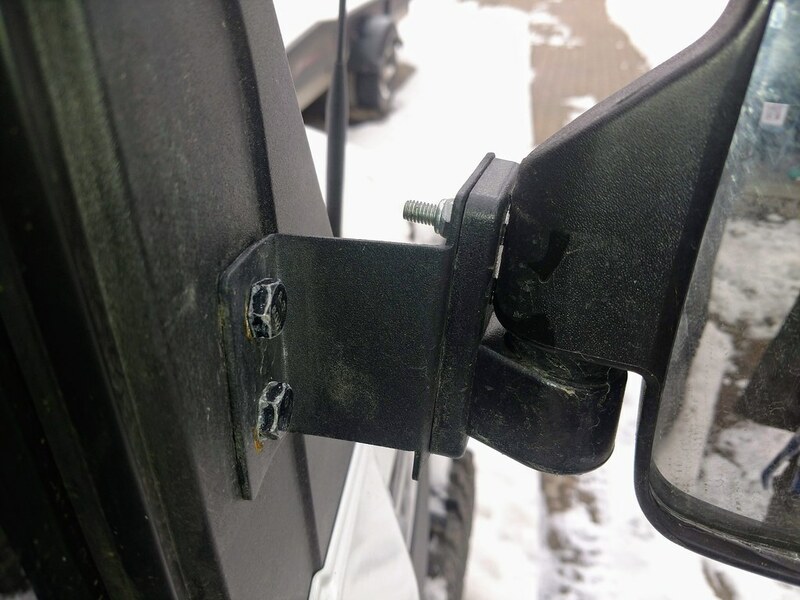 I installed Seizmik aluminum mirrors on my 18 Ranger Crew XP 1000 NorthStar Edition. The housing fold in easily, and the mirror glass can be moved just like a car mirror. Plus they come with a UNLIMITED LIFETIME WARRANTY ON ALL MIRRORS- regardless of how the mirror was damaged. Well worth the money. The American service-member wrote a blank check to the United States of America FOR UP TO AND INCLUDING MY LIFE! Thank a Solider, Airman, Sailor, Marine, or Coast Guardsmen for their sacrifices on your behalf. I would like to have a set of mirrors that would mount on the Pro-Fit cage and work with the hard doors either on or off. 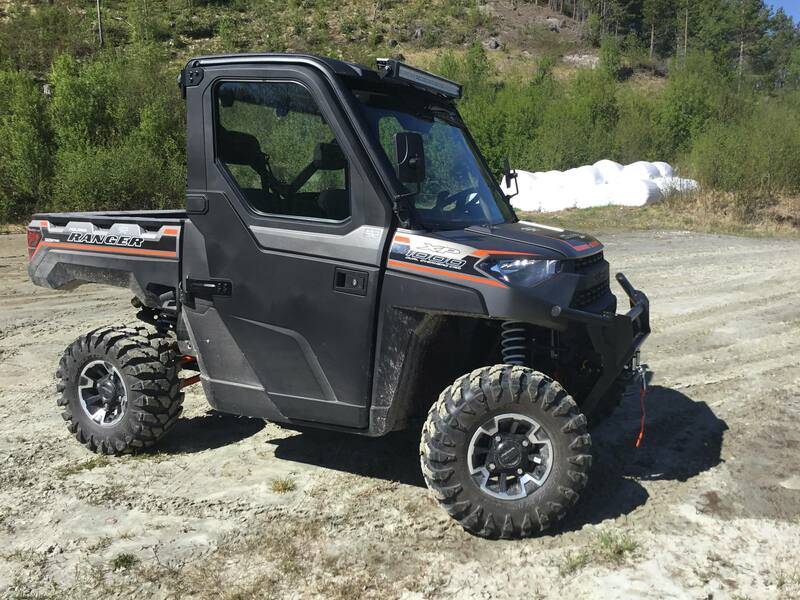 2017 Ranger XP1000 Hunter edition. I want roll down windows! Mirrors or no mirrors ?